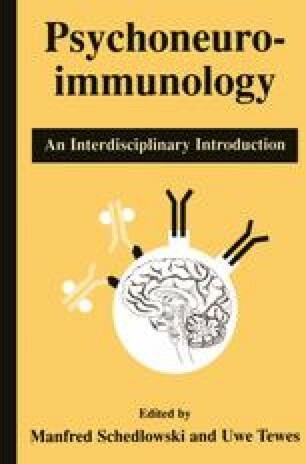 The human immune system, which is a network of interactive components, aims to recognize and eliminate common pathogenic agents or organisms. This cooperation can be separated theoretically into different subunits. For example, the specific arm of the immune response can be distinguished from the unspecific. Likewise, the distinction between cellular and humoral defense mechanisms can also be useful. In the living organism, all single components depend on each other to enable a coordinated and interactive immune response. However, for the investigation of the underlying mechanisms, examining the components of this complex system makes our task easier.